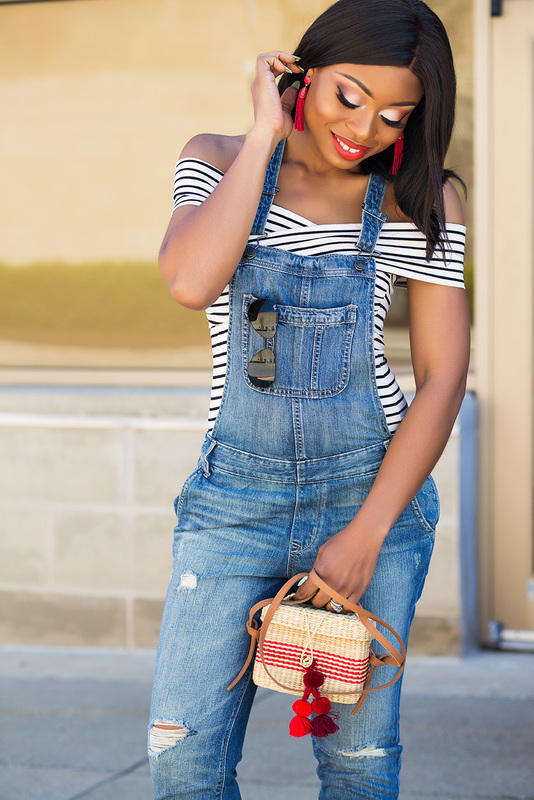 I love overalls because they can be worn all year long and not limited to a season. 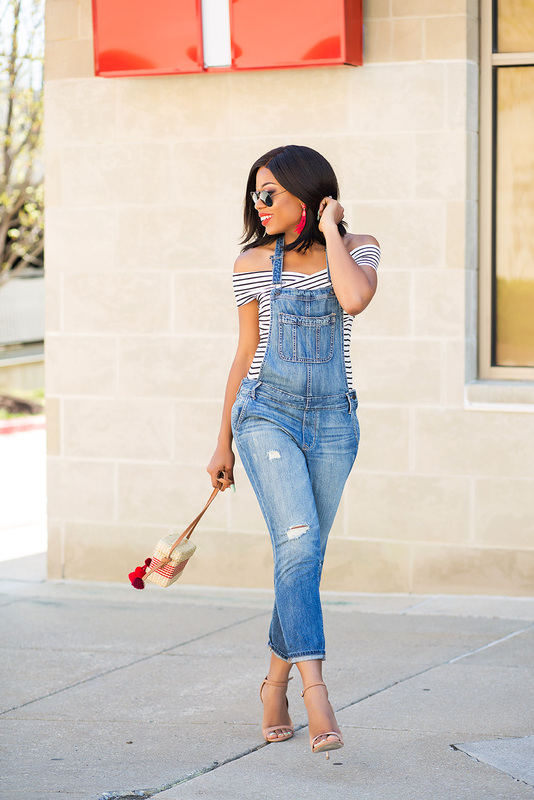 I also love overalls as they fit varying body types and can be worn to different occasions and you can style casually in flats, with sneakers or pair with heels as shown on today’s post and on my previous post here. You can dress up overalls with button down shirts for formal looks or casually with tees. You can also pair with off shoulder tops for fun twists to formal looks. 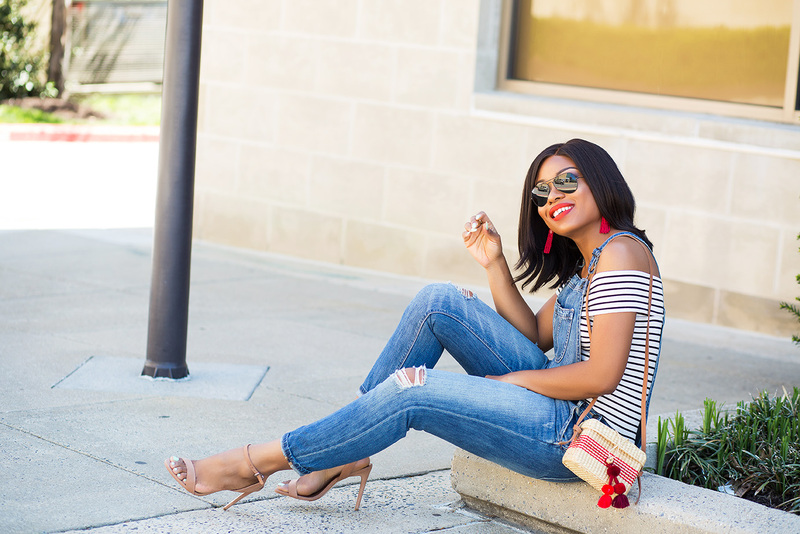 For a short overall, you can style with a crop top as seen here or with exaggerated sleeves as seen on my vacation look here. Mature street style. I dig it. Love it! Always wore overalls when I was young and in my teens. Now that they are back in stlye, definitely needed to grab a pair. I love the bodysuit that you paired with it. Simply casual.